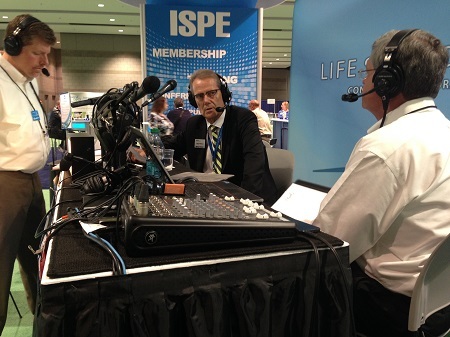 In an interview at 2014’s PACK EXPO, Viggo Nielsen, General Manager at Mettler Toledo Safeline, took time to speak with Todd Schnick and Todd Youngblood about the effects FSMA regulations are having on food packaging and inspection. Nielsen details how to decide which type of packaging-inspection solution a company should invest in by emphasizing two points. First, Nielsen says the type of contaminant being searched for should be a major consideration when choosing a packaging-inspection system. Next, Nielsen says the type of packaging material a company is using should also play a role in what packaging-inspection system is chosen. Nielsen continues speaking with Schnick and Youngblood about the benefits of implementing contaminant-inspection technology into a manufacturing line. Finally, Nielsen offers his opinions on future innovations in packaging inspection, including user-friendly equipment and technology that can identify low-density contaminants, such as hair or wood.